Proudly present our Cartoony Impact pack! 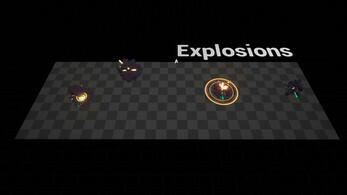 This pack is a no brainer if you work an isometric adventure or a stylized TPS or FPS game! 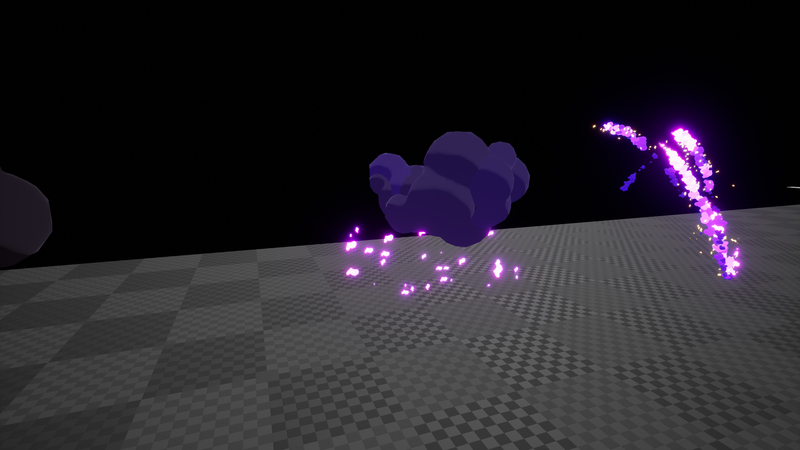 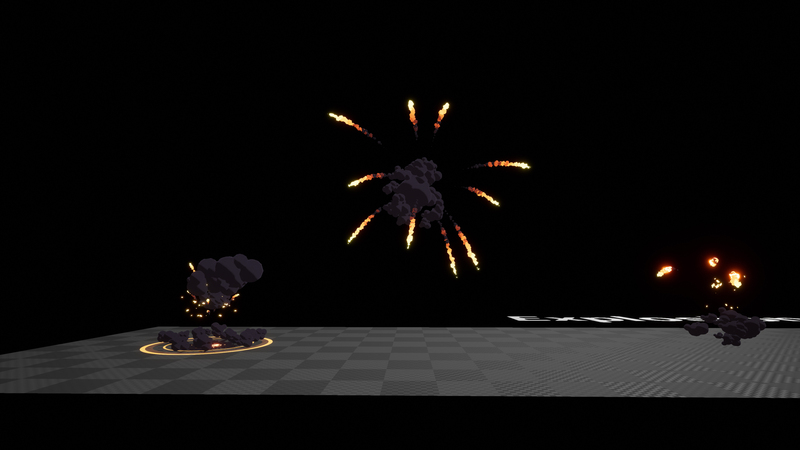 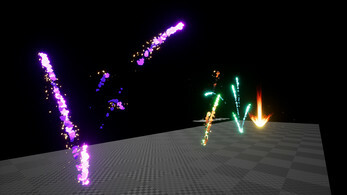 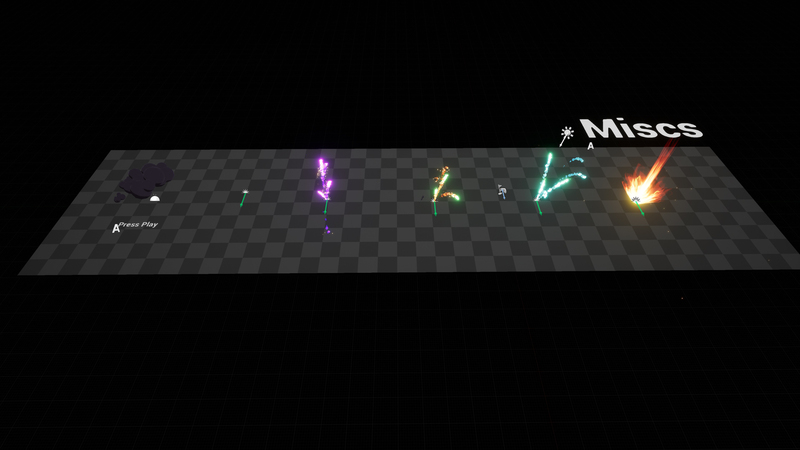 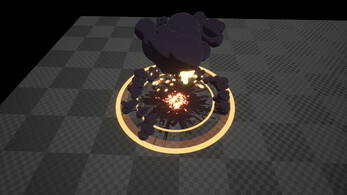 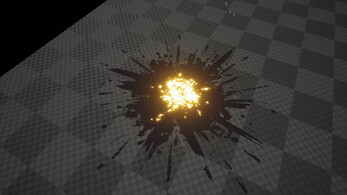 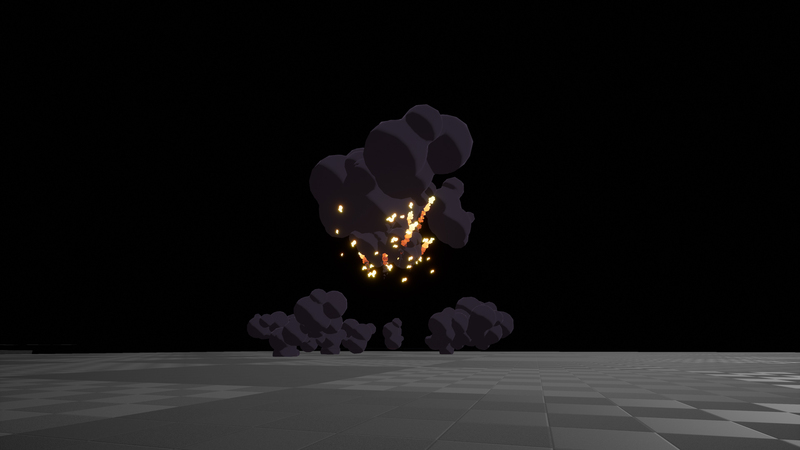 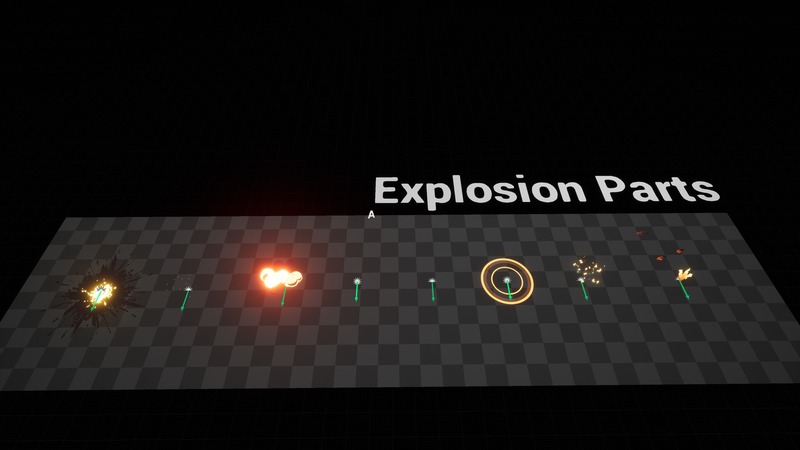 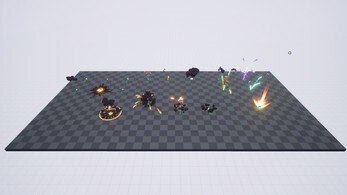 18 Different particle system what can be combined over 100 variations! Pure endless possibilities of reuse! 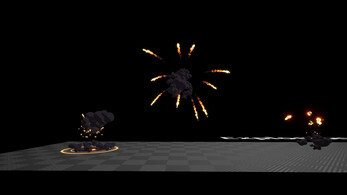 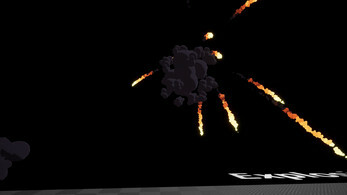 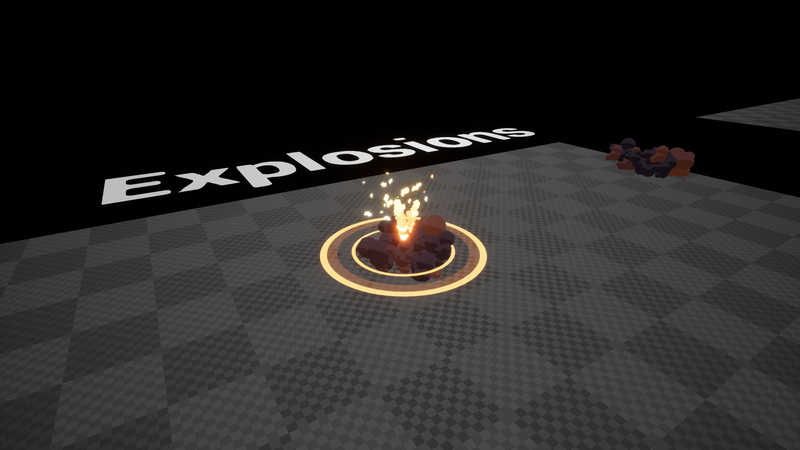 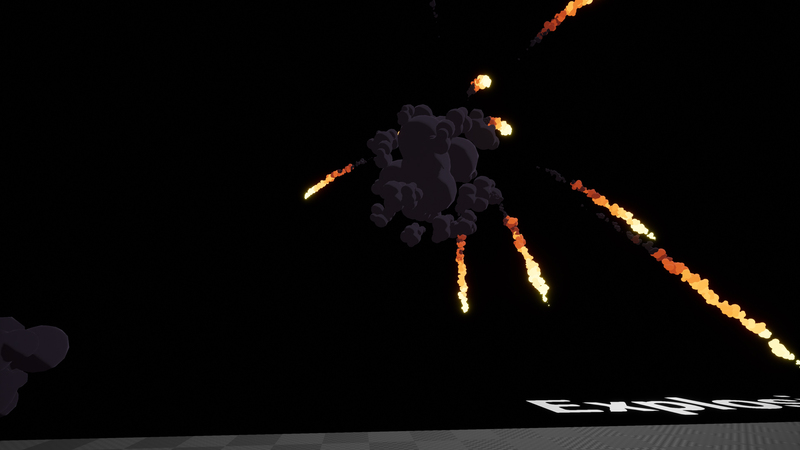 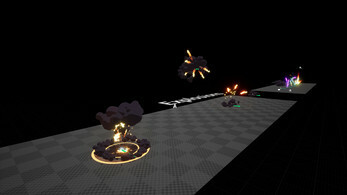 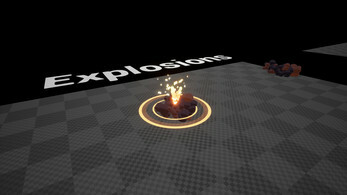 Includes Nuke, Pop, TNT, Volcano, Smoke, Burn effects and More! 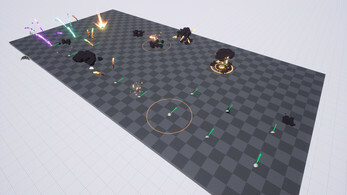 18 Different particle system. 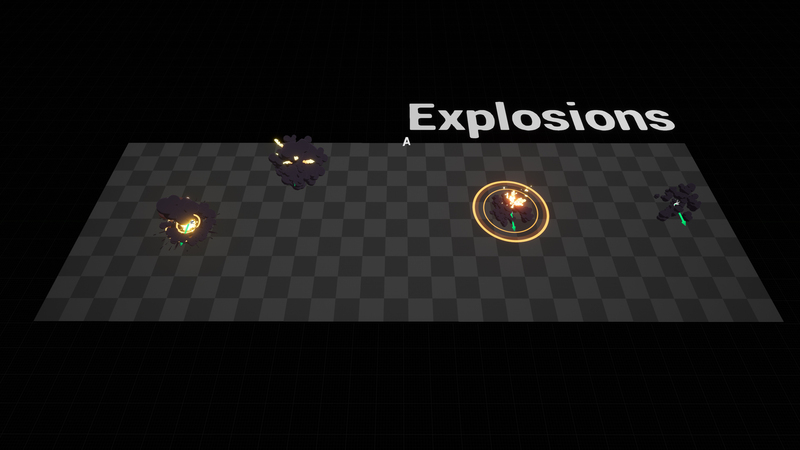 Can be combined over 100 variations.